Last Thursday 28th June, the Wales Insider Property Awards dinner were held at Cardiff City Hall. 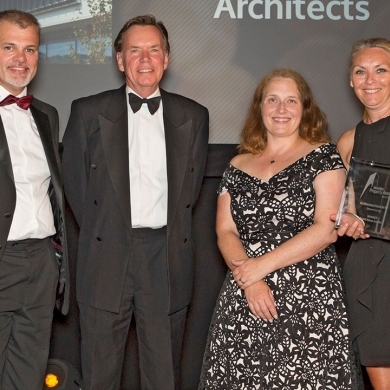 Powell Dobson were shortlisted for two categories - Architectural Firm of the Year and Workplace Design Award. We are delighted to have won the Architectural Firm of the Year Award 2018.